Ideal for those partaking in successive bursts of short-term, high intensity excercise. 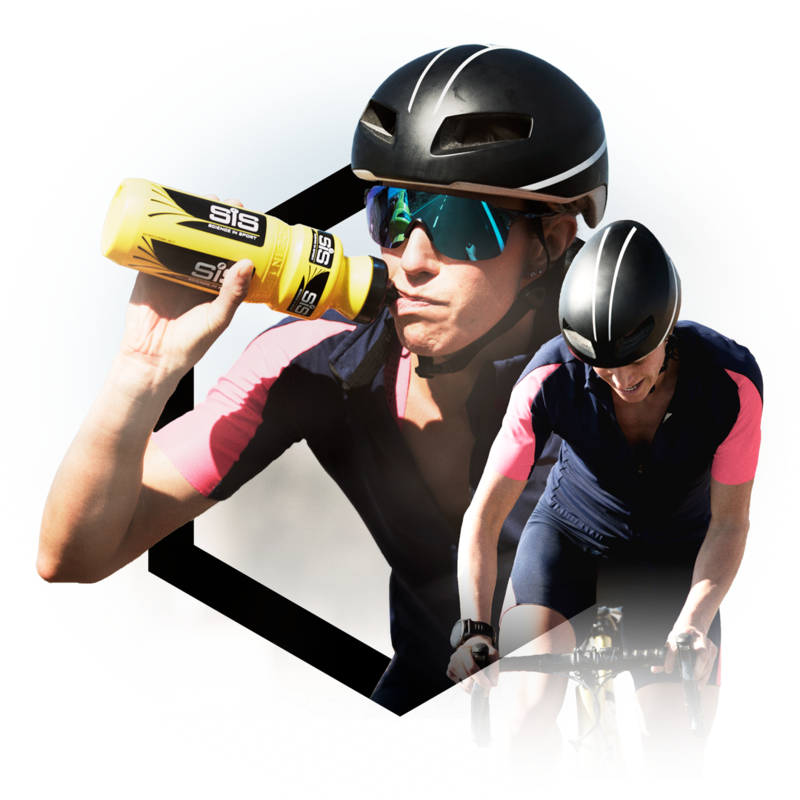 High quality version of one of the most commonly used sports supplements. 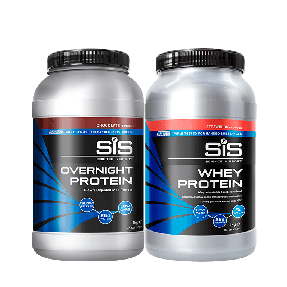 SiS Creatine is suitable for anyone partaking in successive bursts of short-term high intensity exercise and looking to increase physical performance. Orange Flavoured. Creatine is one of the most commonly used sports supplements. 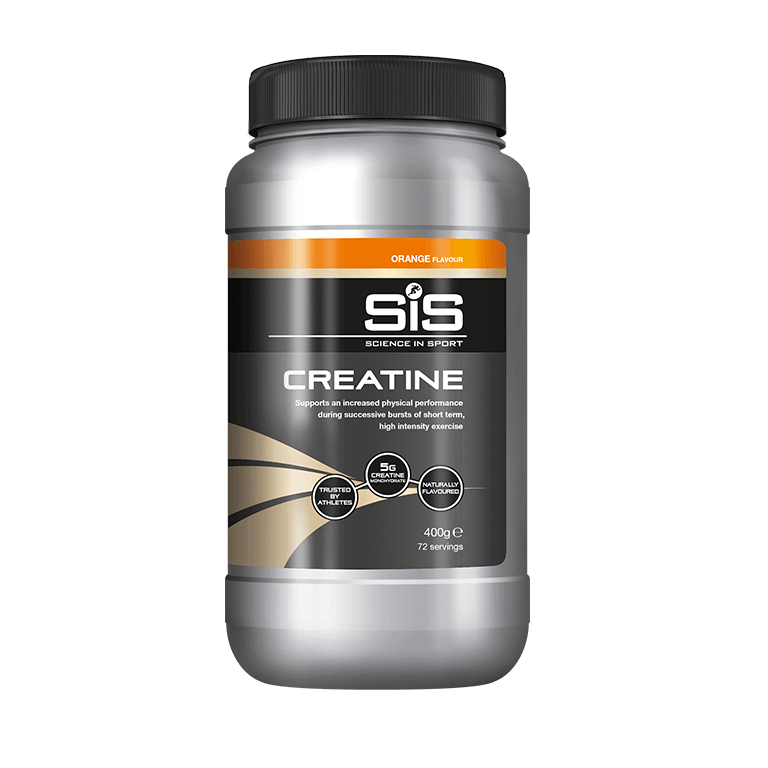 A daily intake of 5g creatine monohydrate after a loading phase has been shown to increase physical performance in successive bursts of short term high intensity exercise.